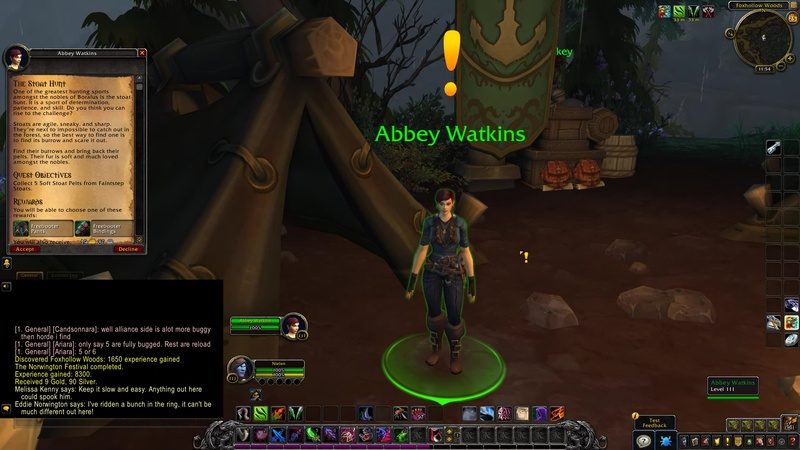 Abbey Watkins: One of the greatest hunting sports amongst the nobles of Boralus is the stoat hunt. It is a sport of determination, patience, and skill. Do you think you can rise to the challenge? Stoats are agile, sneaky, and sharp. They’re next to impossible to catch out in the forest, so the best way to find one is to find its burrow and scare it out. Find their burrows and bring back their pelts. Their fur is soft and much loved amongst the nobles. 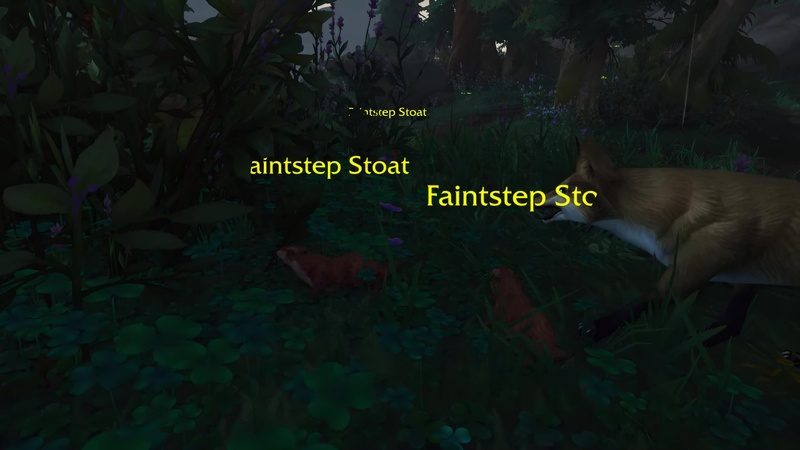 Collect 5 Soft Stoat Pelts from Faintstep Stoats. 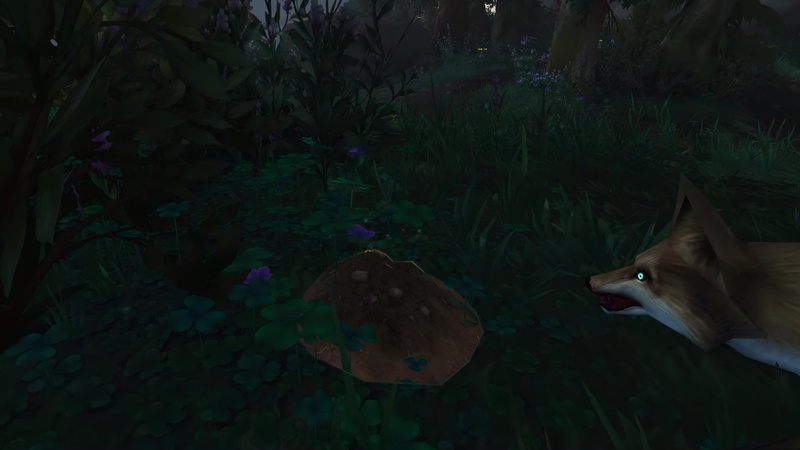 TIP: The objective is to click these mounds of dirt (usually near a neutral Cragbound Fox). This is a Stoat Den. After clicking it, three Faintstep Stoat spawn. 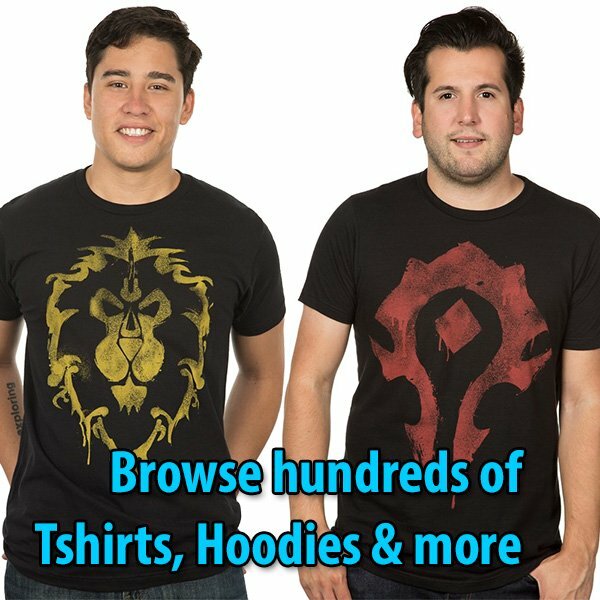 Kill them, and loot Soft Stoat Pelt. Abbey Watkins: Have you collected enough stoat pelts? Abbey Watkins: Not only will these pelts please the nobles, they also prove your worth as a hunter.